Ryan Kaine Audiobooks – Available Now! 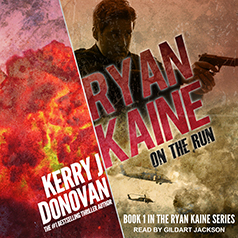 Ryan Kaine Audiobooks - Available Now! 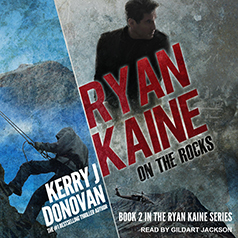 Hi guys, Just a quick note to let you know that Ryan Kaine: On the Run and Ryan Kaine: On the Rocks are now available in Audiobooks! Grab your copies now! Cheers, Kerry.